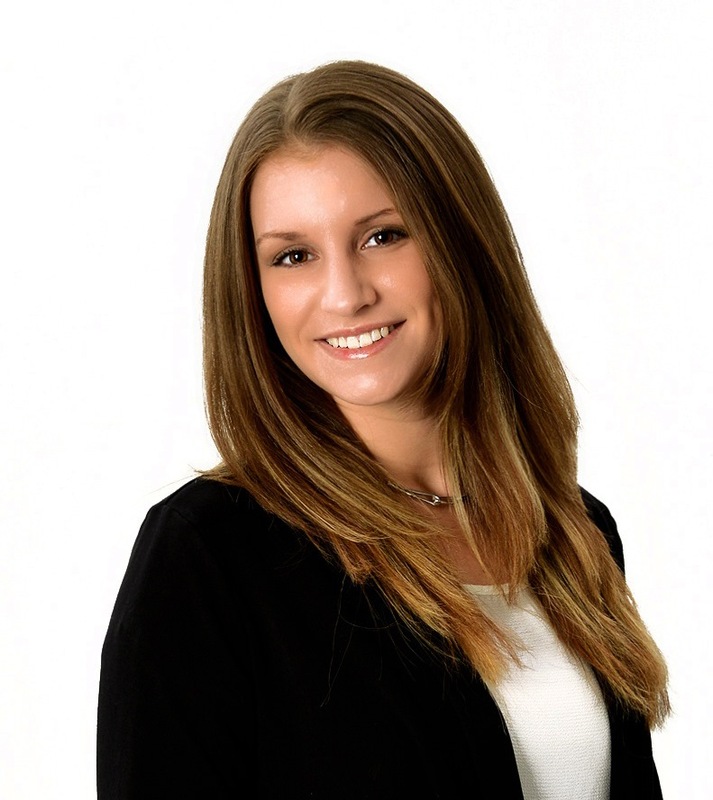 Kirsten Piercefield – Broker – Clark Real Estate Group, Inc. Growing up in Richland County, I have always had a passion for driving around and looking at all the different homes and neighborhoods. As a REALTOR, I can now use that passion to help others buy or sell their home or property. Over time, I have watched my hometown grow. I am excited to be able to contribute to the future growth of our area. As your agent, I will work tirelessly to walk you through every step of the process, and make sure all your needs are met.